Amazon signed a deal that will have the streaming service finance Desired Moments, the upcoming movie from Tom Kuntz (The Onion Movie) starring Kristen Wiig (Ghostbusters). According to Deadline, the film follows Joe, a mid-western TV station employee who becomes obsessed with a wish-granting service he discovers on the internet. 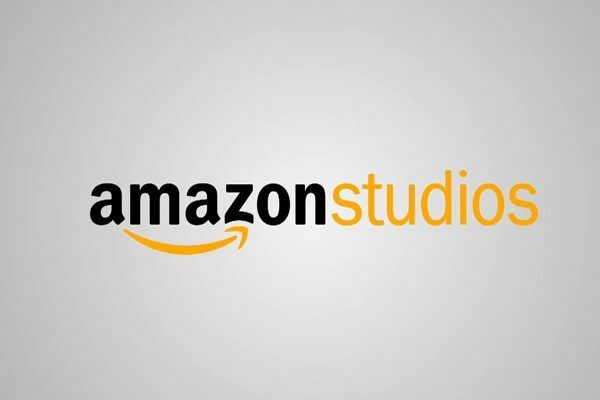 The deal makes the film one of Amazon’s first under their “Amazon Studios” production banner. They’re also releasing Spike Lee’s upcoming film Chi-Raq. Their streaming rival, Netflix, currently has a number of releases slated for the next couple of years including Beasts of No Nation, Crouching Tiger Hidden Dragon: The Green Legend, and The Ridiculous Six. Kuntz used a pseudonym for filming The Onion Movie and also directed the famous DirecTV ad campaign featuring Rob Lowe (TV’s Parks and Recreation). As this deal was locked in, Kristen Wiig finished filming Paul Feig‘s Ghostbusters reboot and will soon be seen in the upcoming Masterminds, Zoolander 2, Sausage Party and How to Train Your Dragon 3. Production begins in January, but no further timeline for filming has been set at this time. We’ll have more on the project as it develops.